Coloured hair needs extra care to look its best for longer. Our experts recommend using Redken's Color Extend Magnetic Conditioner 1000ml ( which hydrates and treats coloured hair for stunning, vibrant results. As well as protecting hair's colour, the technology in the conditioner provides targeted repair and easy detangling, ideal for both long and short styles. The finished result is softer, smoother, brighter hair. 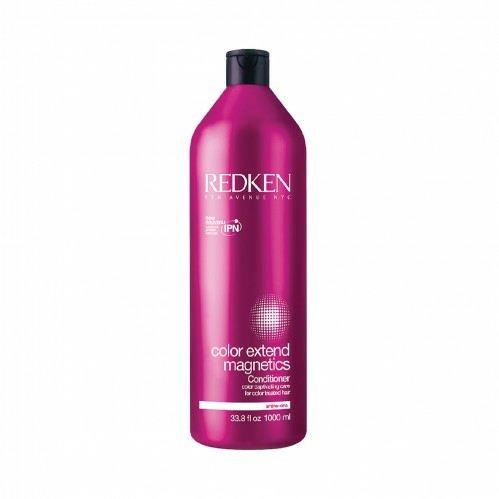 Using Redken's Charge Attract Complex: the conditioner locks in colour radiance for a salon-perfect look every time. 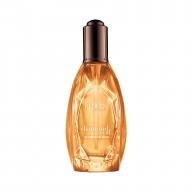 Redken’s Interlock Protein Network helps to strengthen the hair's core and rebuild surface protection.